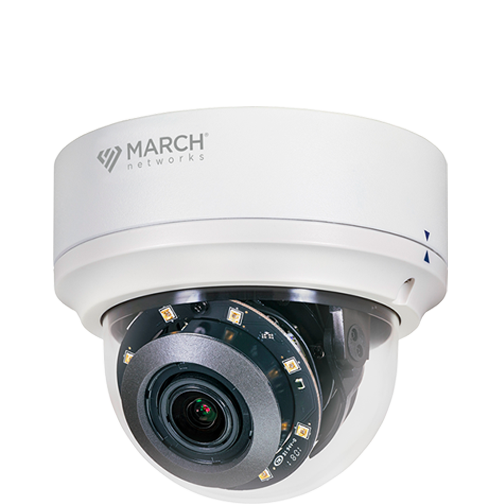 Easily deploy and maintain all of your video surveillance resources with March Networks Command. 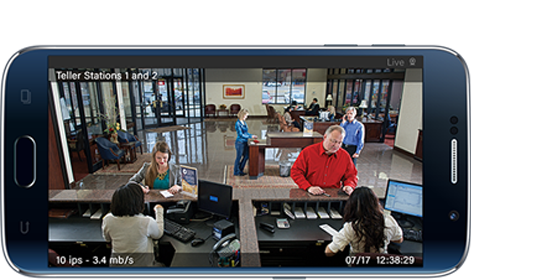 View live and recorded video, and manage alarms and surveillance resources, with our powerful software client, featuring a customizable user interface. 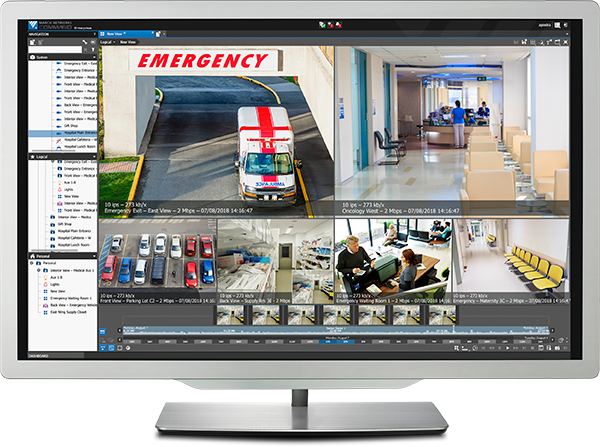 Windows-based video surveillance recording software supporting up to 128 cameras. 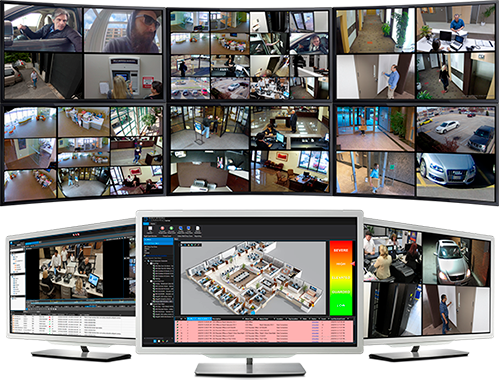 Deploy and manage complex video surveillance systems with ease with our multi-server software solution. 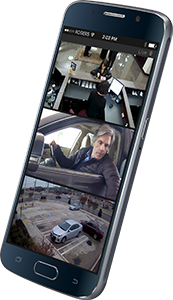 View live and recorded surveillance video from your smartphone or tablet with our free app. 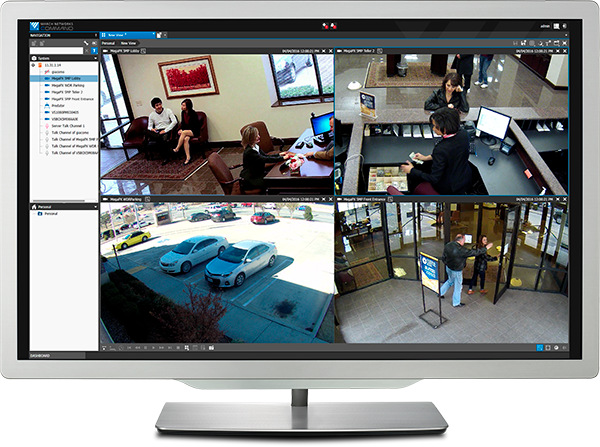 Enterprise-class video display and alarm management solution. 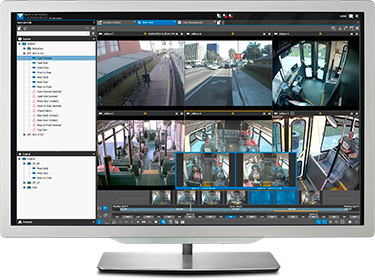 An enterprise video management platform for complete oversight of fixed and mobile transportation assets. 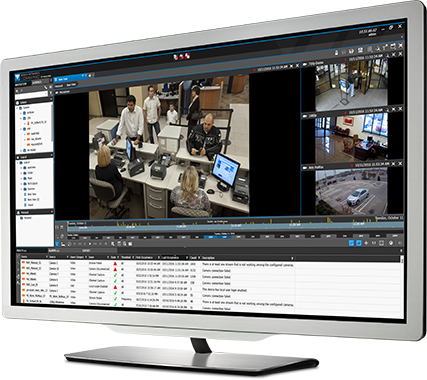 Whether you’re looking for a 4 to 128 channel recording platform or a video surveillance solution to handle thousands of recorders and video channels, Command can scale to meet your requirements. 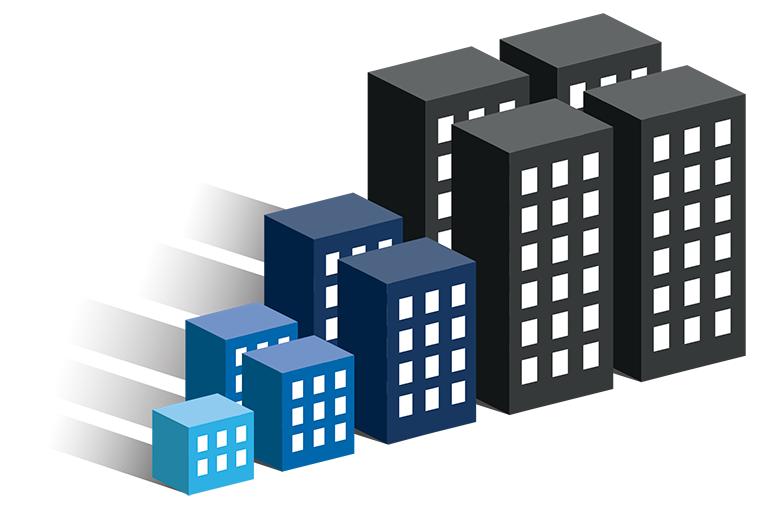 The video management software is ideal for small branches, large corporate buildings and extensive distributed architectures. 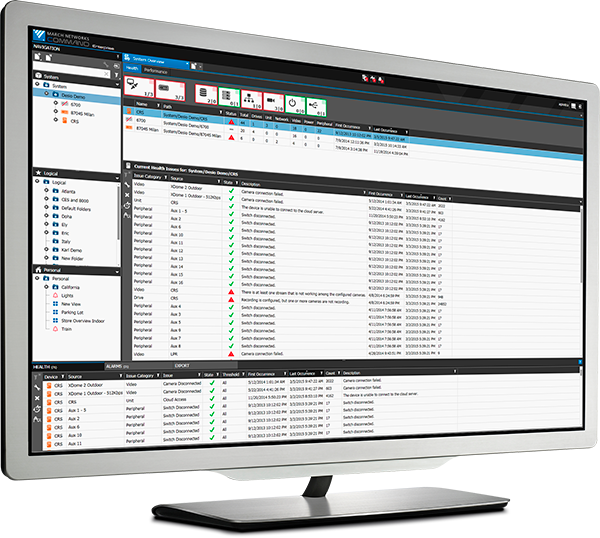 Customize Command’s user interface so each person in your organization sees only what he or she needs to perform the job. 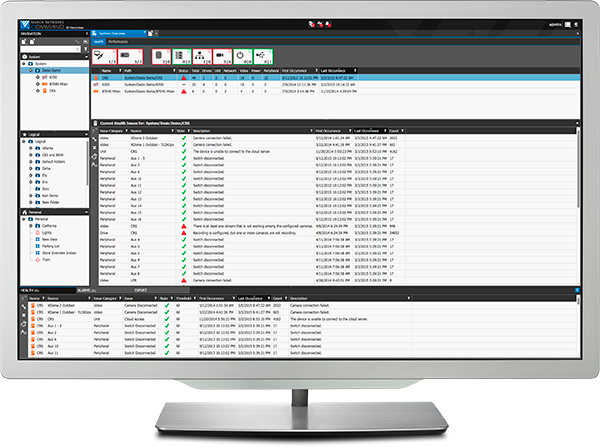 System administrators can easily track user activity and system access with detailed reports on each user’s operations, resources accessed and updates performed. 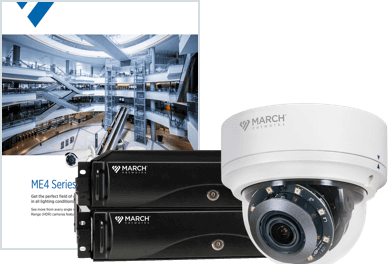 Command integrates with leading access control systems and thousands of third-party IP cameras and edge devices, for greater choice and flexibility in your video surveillance system design. 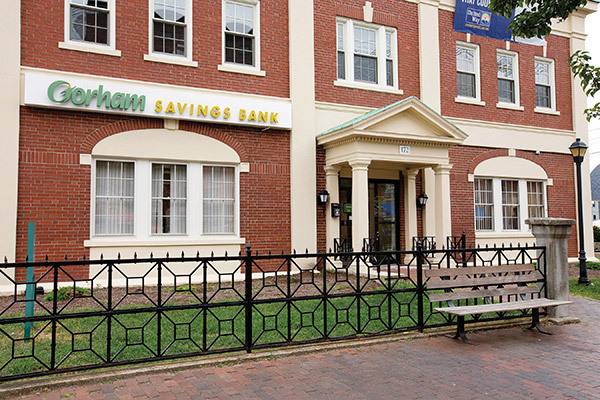 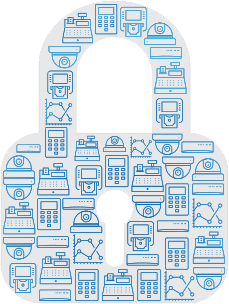 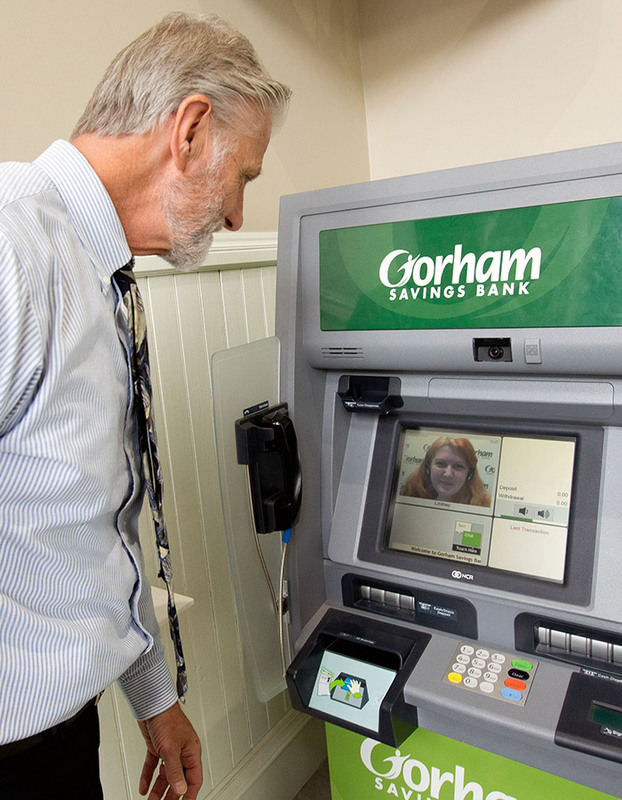 Banks and retailers can also combine Command with March Networks’ Searchlight application software to target fraud, speed investigation time, and increase profits.